Gift payments through Stripe have long been the easiest and cheapest way to accept credit or debit card payments on your honeymoon gift list. And for most couples in the UK, Stripe’s pricing is now an even better deal. 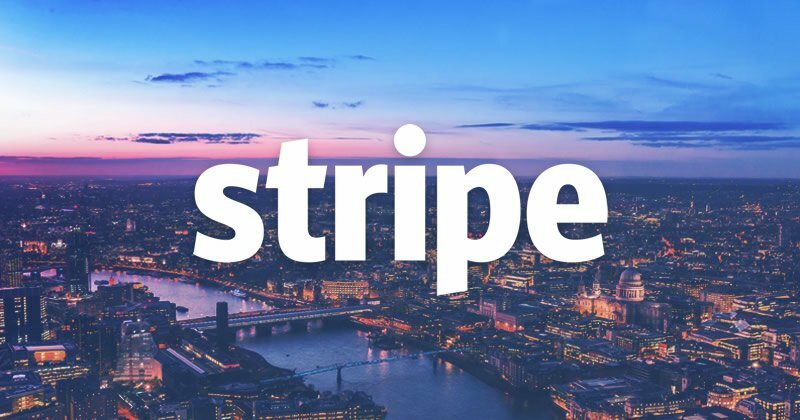 PayPal’s fees in the UK are typically 3.4% + 20p per transaction, and may be higher for cross-border payments — so Stripe’s processing fees are always lower, and now usually by as much as 1.5%. If you’re already using gift payments through Stripe, you should have received an email directly from Stripe themselves explaining the new payment structure and allowing you to opt-in. But your rates won’t change without your permission. If you’d prefer to keep using the previous rates, you can. Unlike most other honeymoon gift list services, we never take our fee out of the gifts you’re given. Charges for online payment processing can’t be avoided, but we aim to minimise these as much as possible, and to provide an option for both you and your guests to make alternative arrangements. We think the new pricing makes Stripe an even more attractive option for couples in the UK. Gift payments through Stripe are secure, reliable, easy to set up, and incredibly simple for your guests to use. For more information, check out our guide — and as always, if you have any questions, please don’t hesitate to contact us.